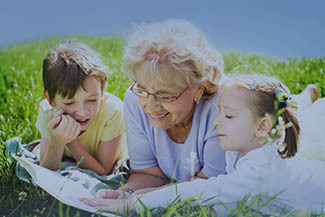 Our eye care center, Ciambrone Vision offers a full range of eye health services to clients of all ages, from children to older adults: routine eye exams and vision tests, eye disease diagnosis and management, immediate attention for eye emergencies, and complete eye health management. 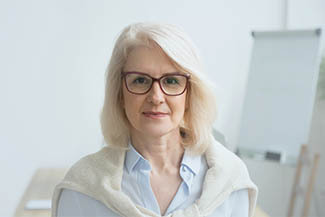 The optometrists in our practice provide eyewear prescriptions and offer corrective laser eye surgery co-management as well. 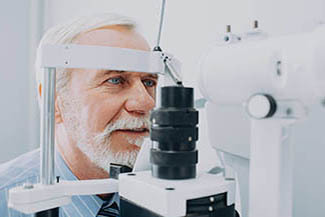 You can get in touch with our eye doctor's office to set up an appointment at your convenience and learn more about some of our key services below. 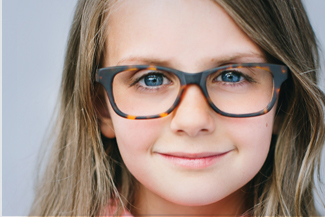 Call one of our two Walmart Locations to speak with an Eye Doctor. 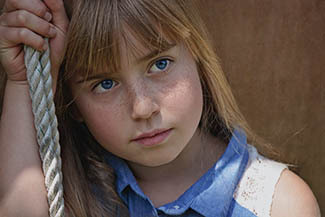 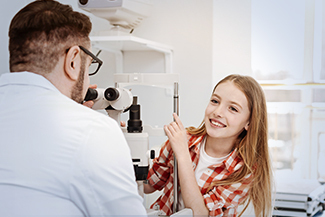 Learn about what to expect from an eye exam for adults and children, and why eye exams are so important. 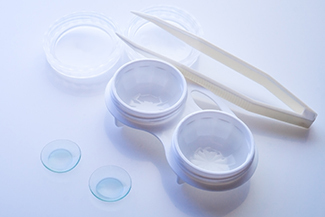 At Ciambrone Vision, we offer a wide selection of contact lenses including disposable soft contact, bifocal/multifocal, toric, and colored lenses. 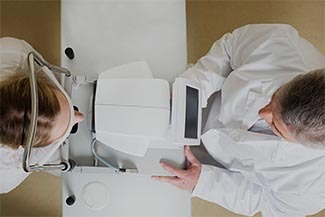 We are able to diagnose dry eye syndrome through a comprehensive eye exam and a description of your symptoms. 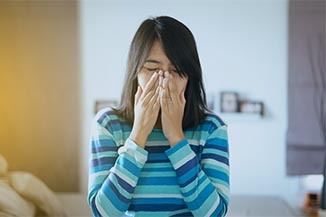 Allergic Conjunctivitis the scientific name for this condition is caused, like an allergic reaction, by a mistaken triggering of your body’s immune system. 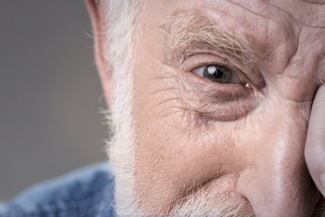 As the eye ages, however, both the lens and the muscle fibers begin to harden, making near vision a greater challenge. 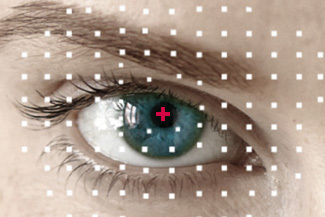 People with undetected astigmatism often have blurred vision which can be associated with fatigue and eyestrain.